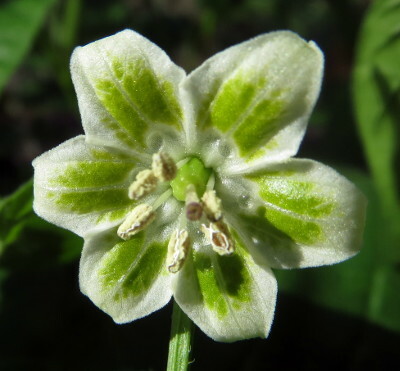 A tall open growing chilli with typically aji shaped fruit. Selections of Kellu Uchu are marketed in the UK as Lemon Drop or Hot Lemon. 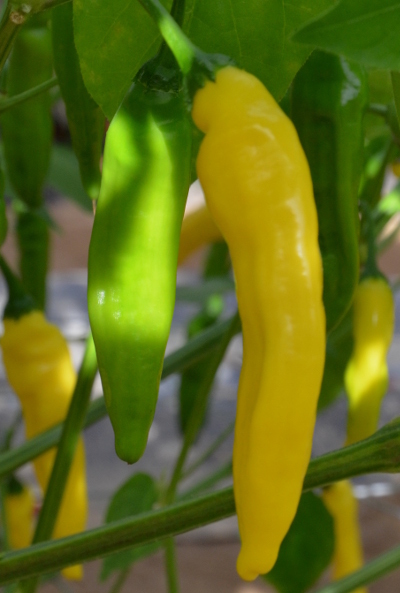 Russian Yellow is very similar but is slightly earlier, the flavour is sweeter and the chillies contain more seeds. It should be noted that in the USA the name Hot Lemon is also used for the variety known in the UK as Jamaica Hot. 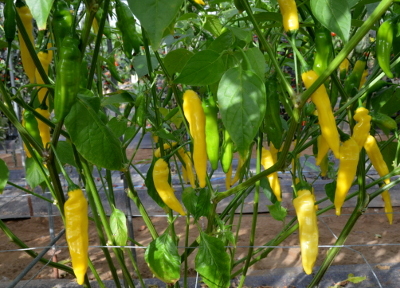 A medium hot aji with a sweet citrus flavour. Excellent in any chicken dish or with fish. Makes a very useful chilli powder.